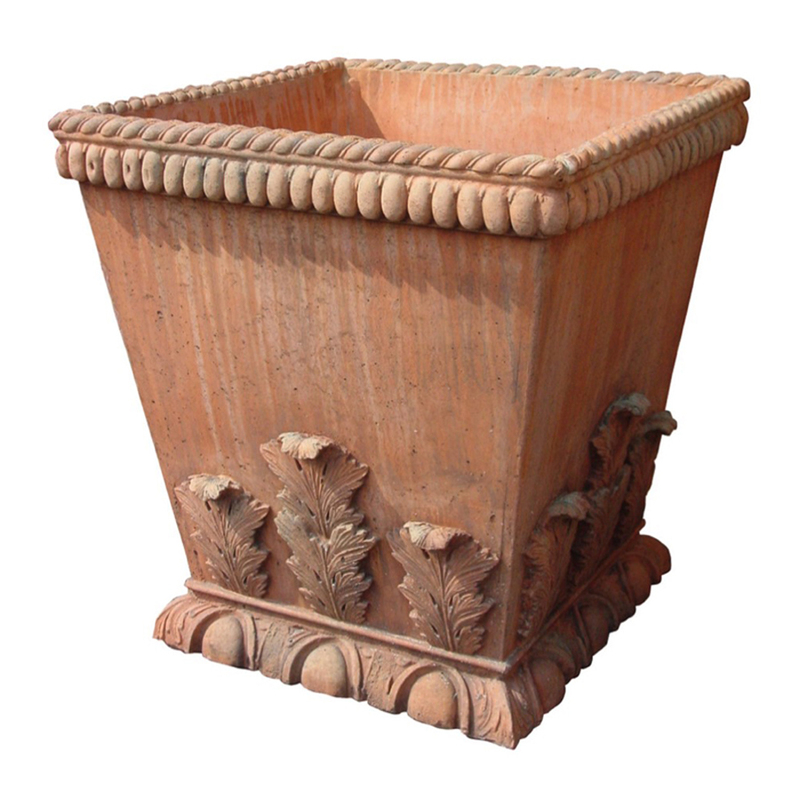 Our Terracotta Collection is coming to an end with limited stock available. 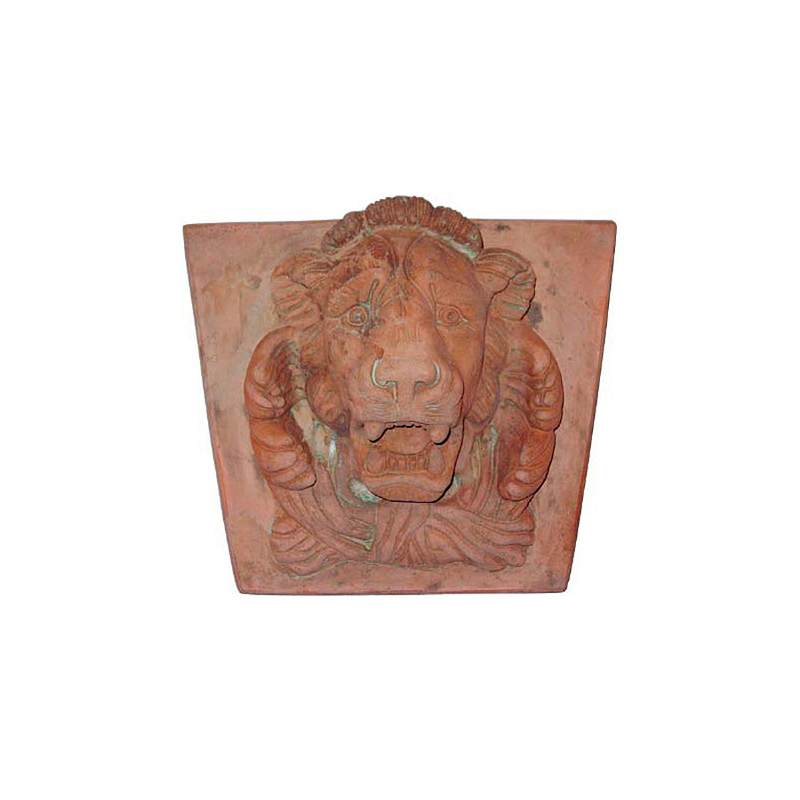 Please contact us for availablity. 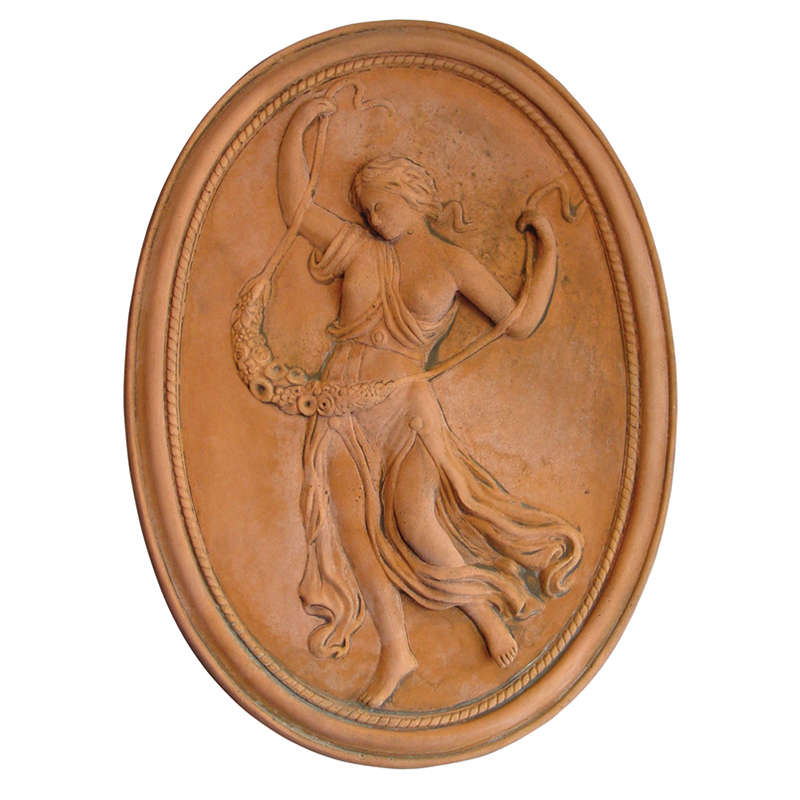 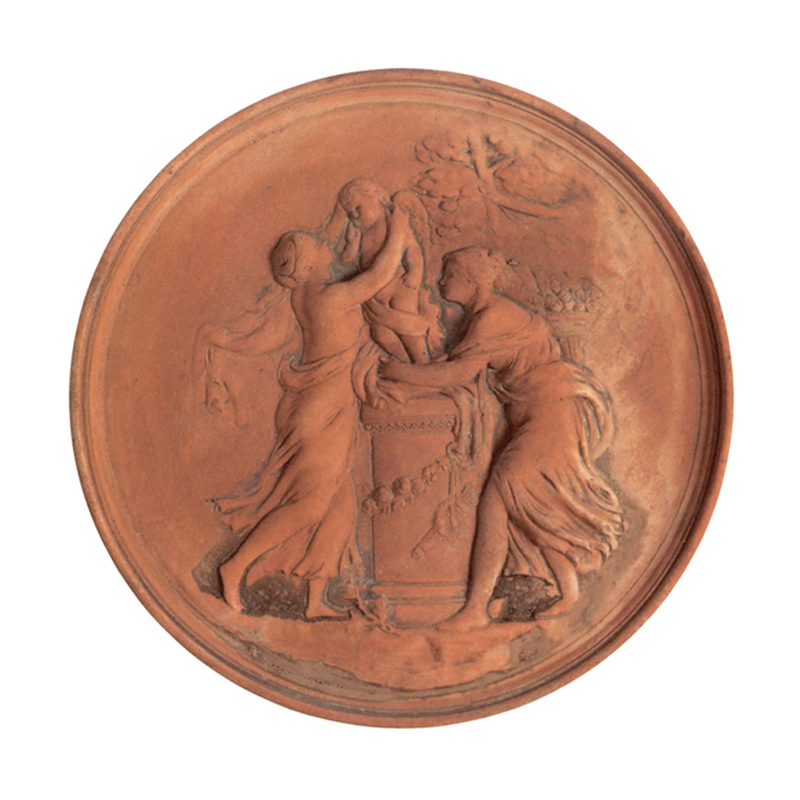 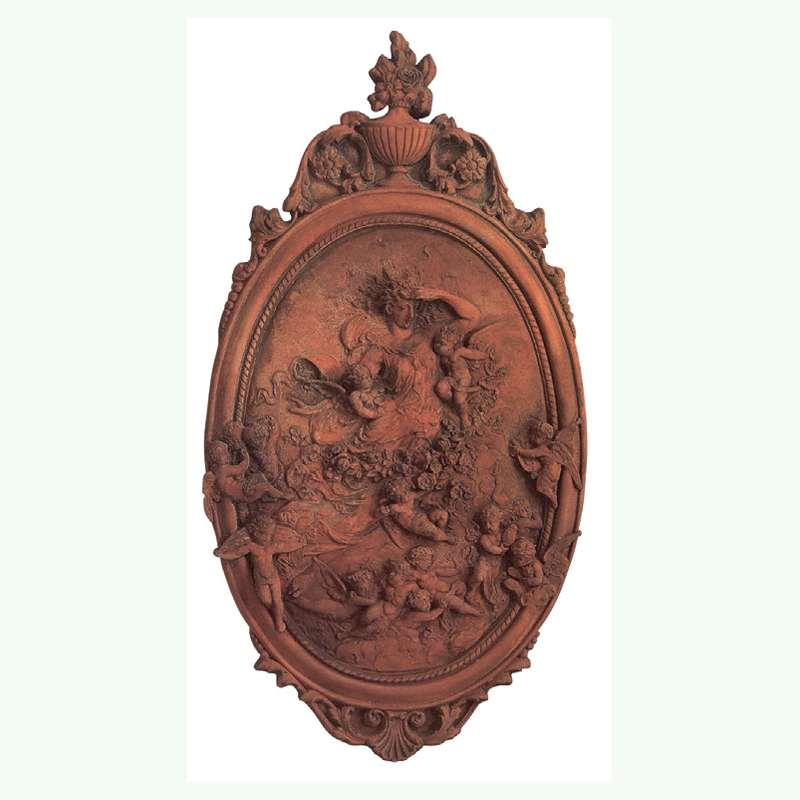 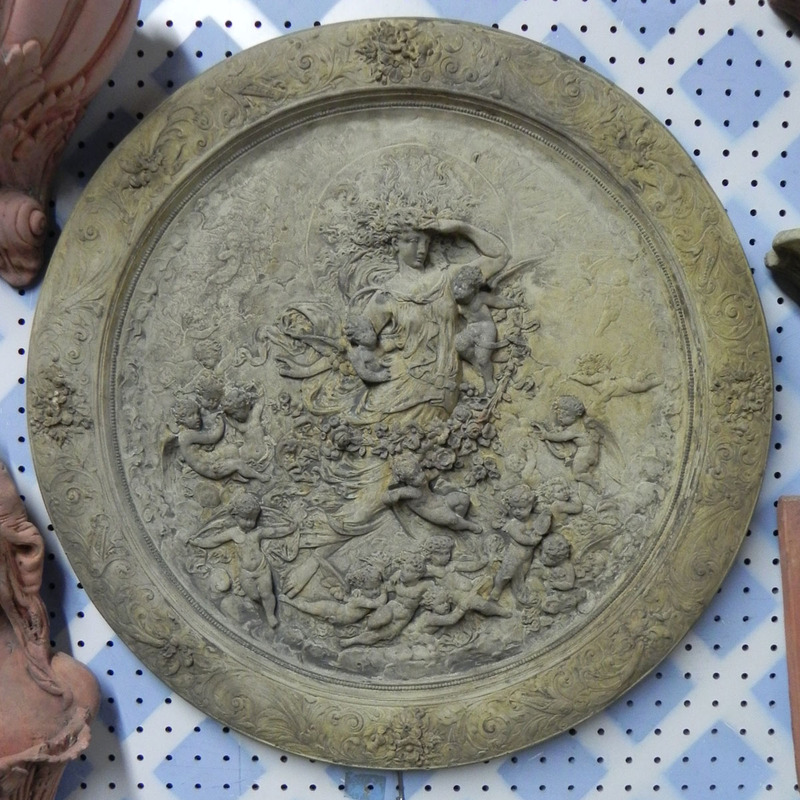 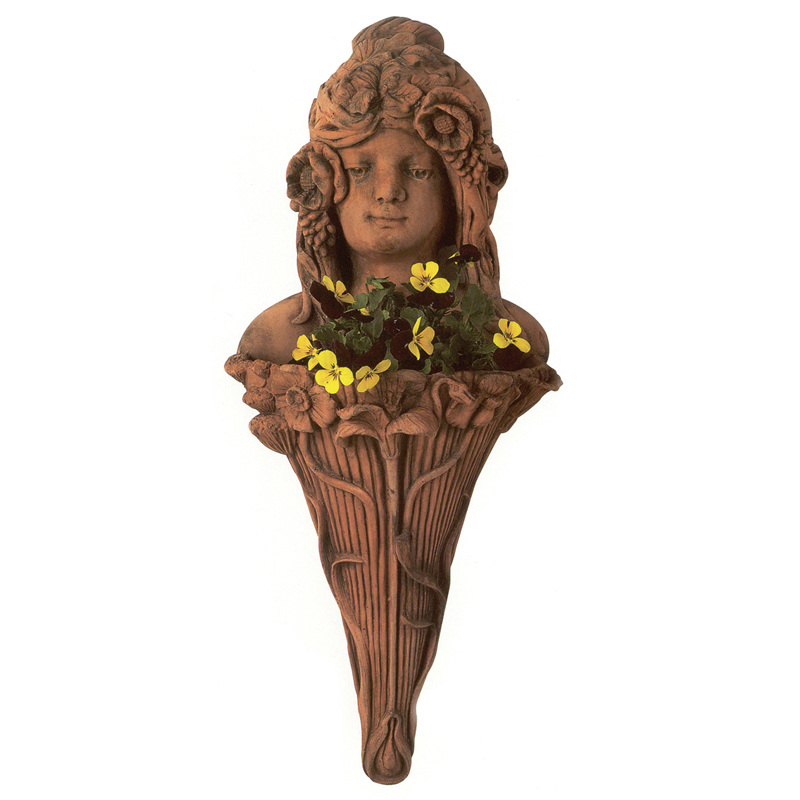 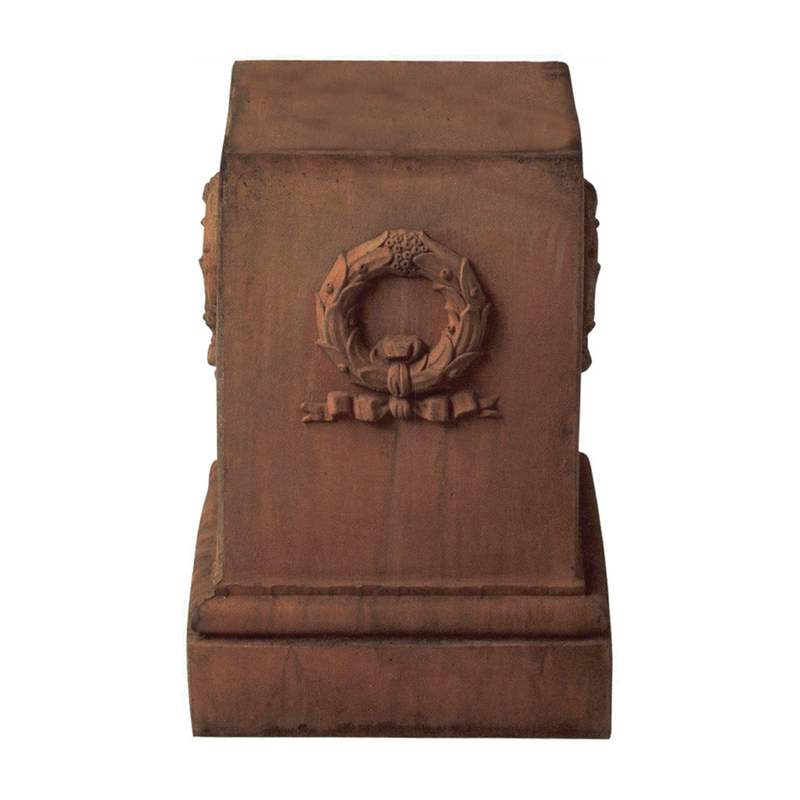 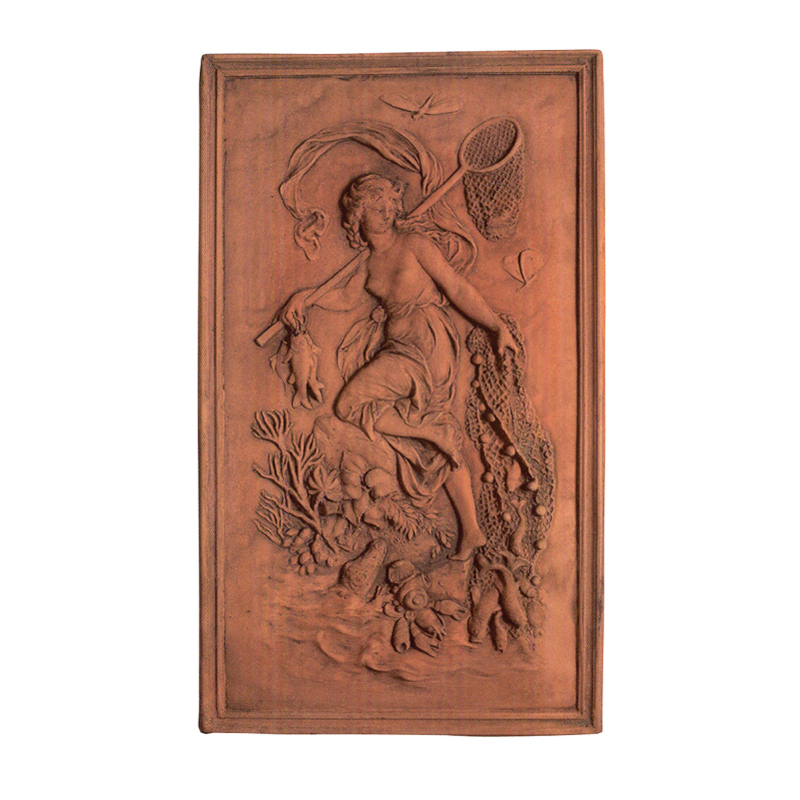 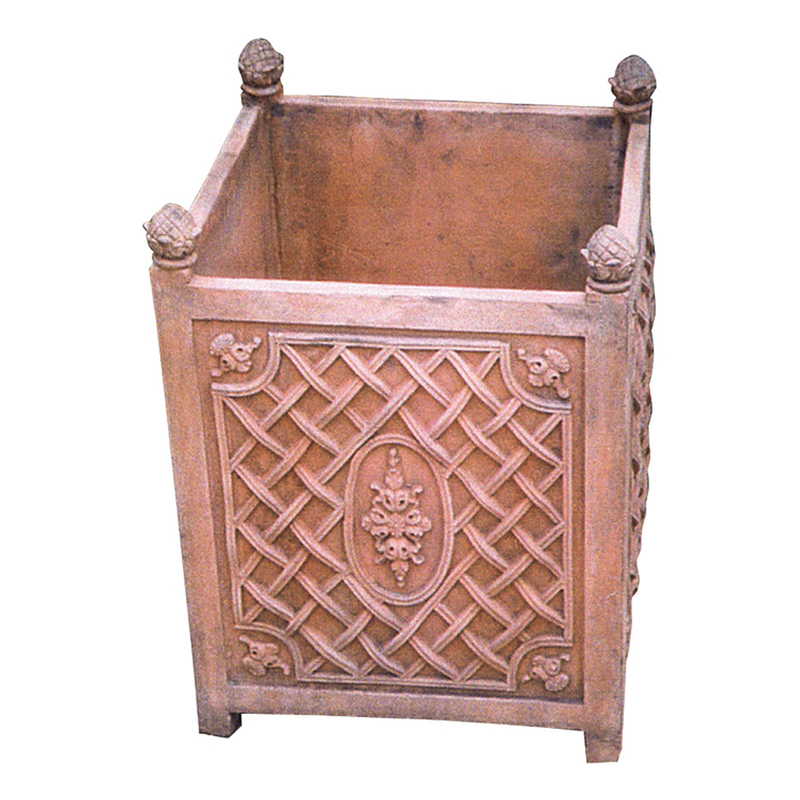 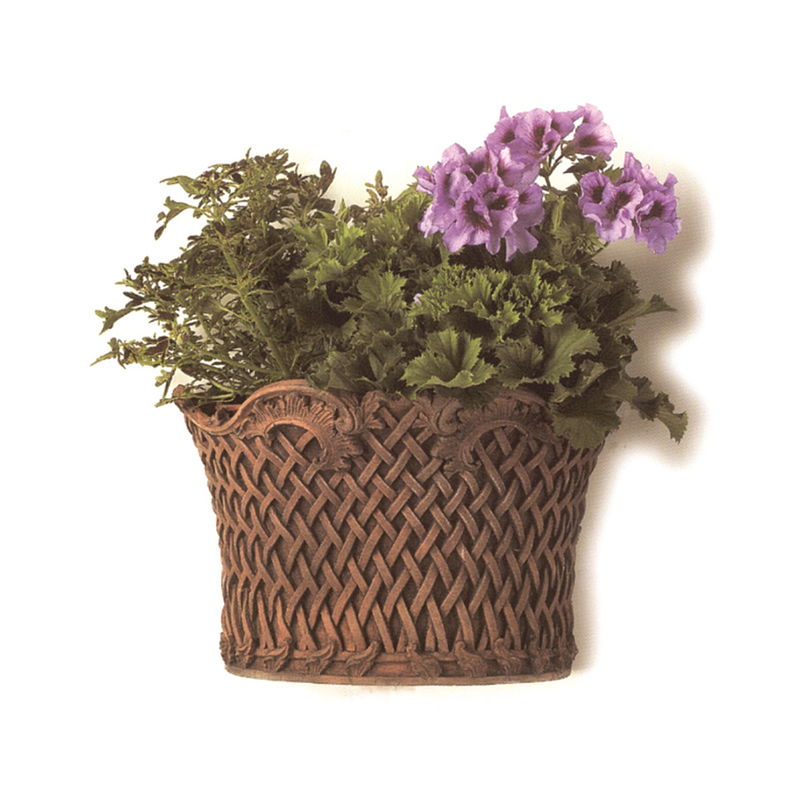 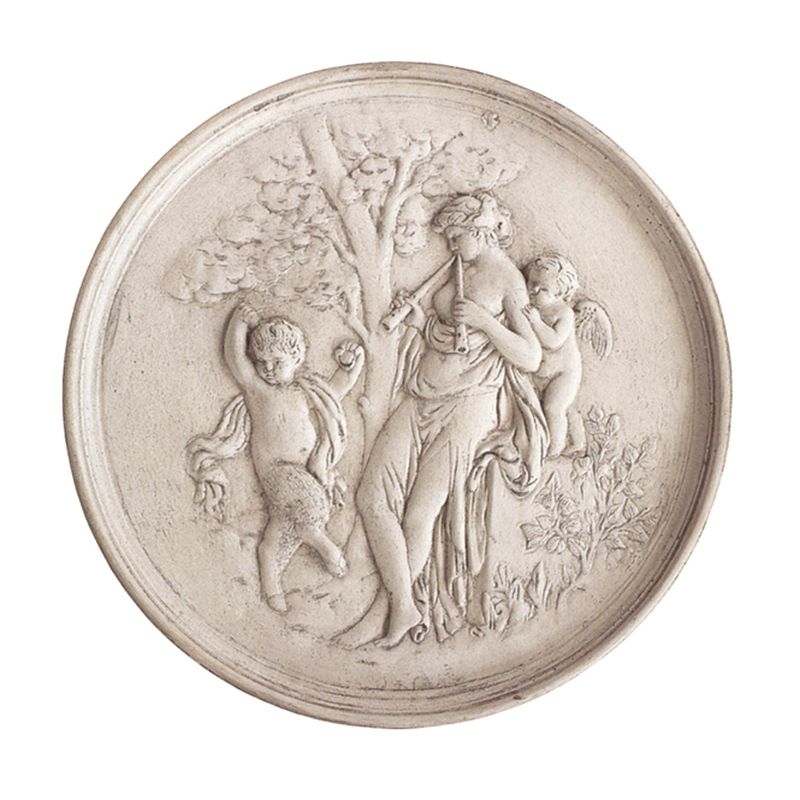 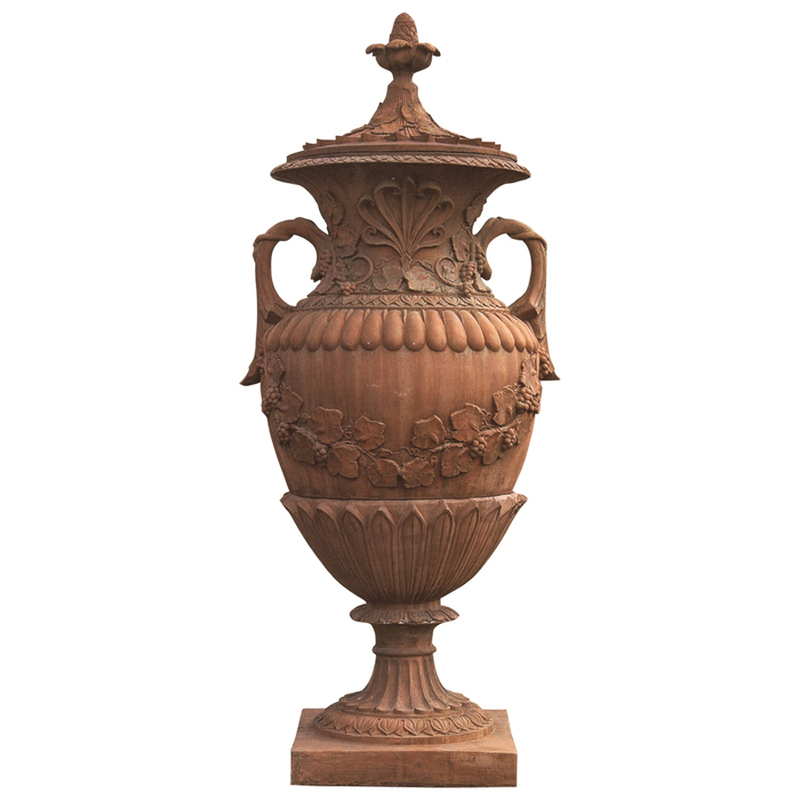 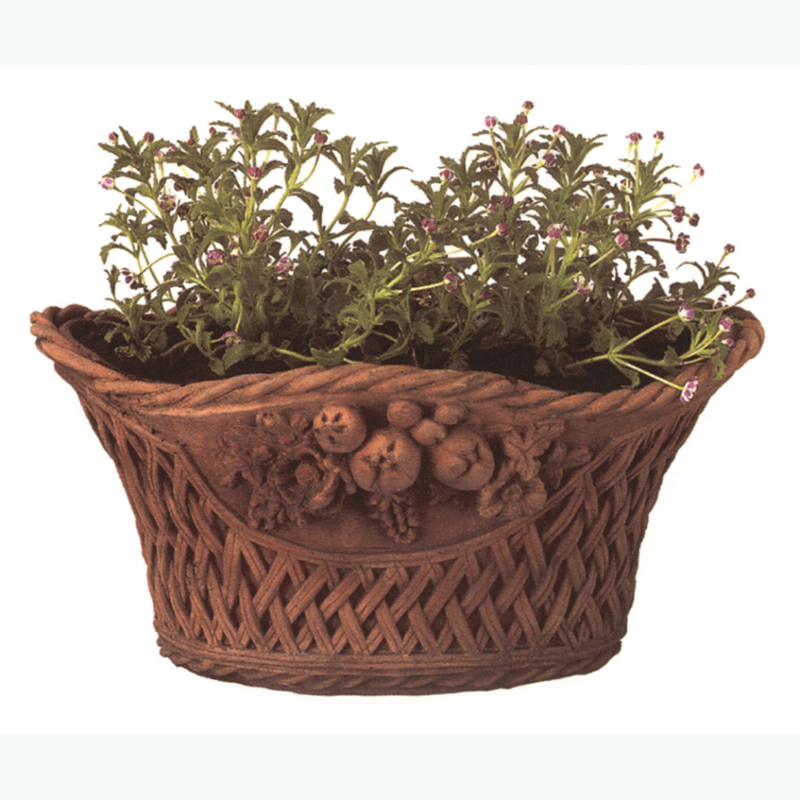 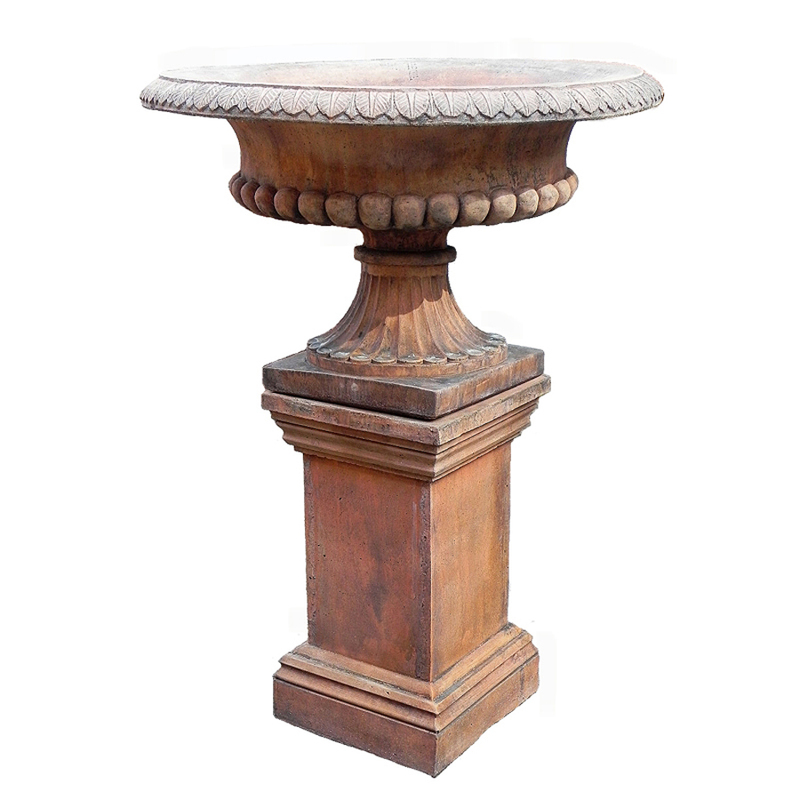 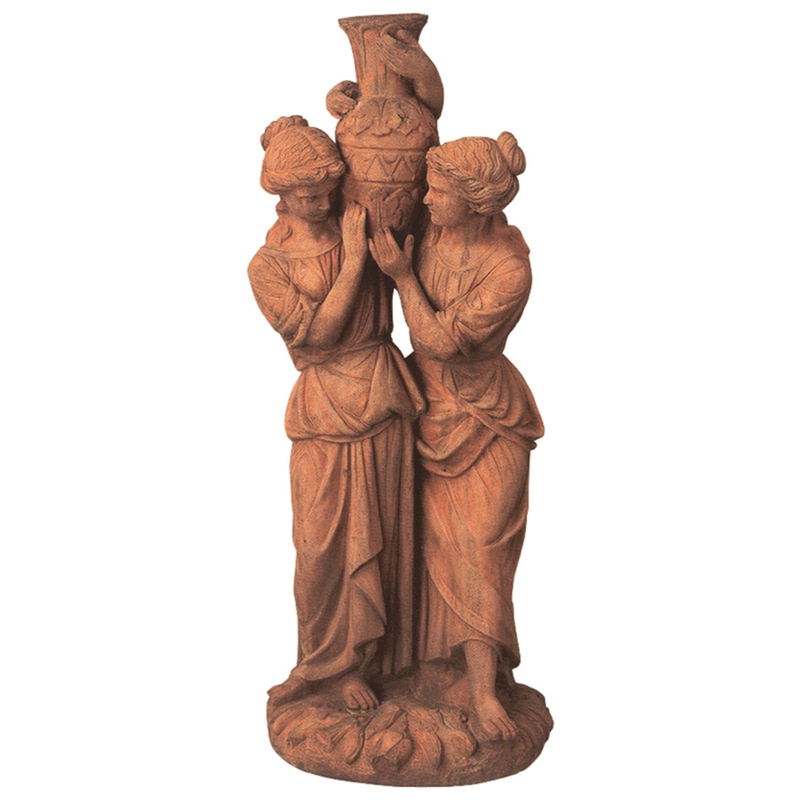 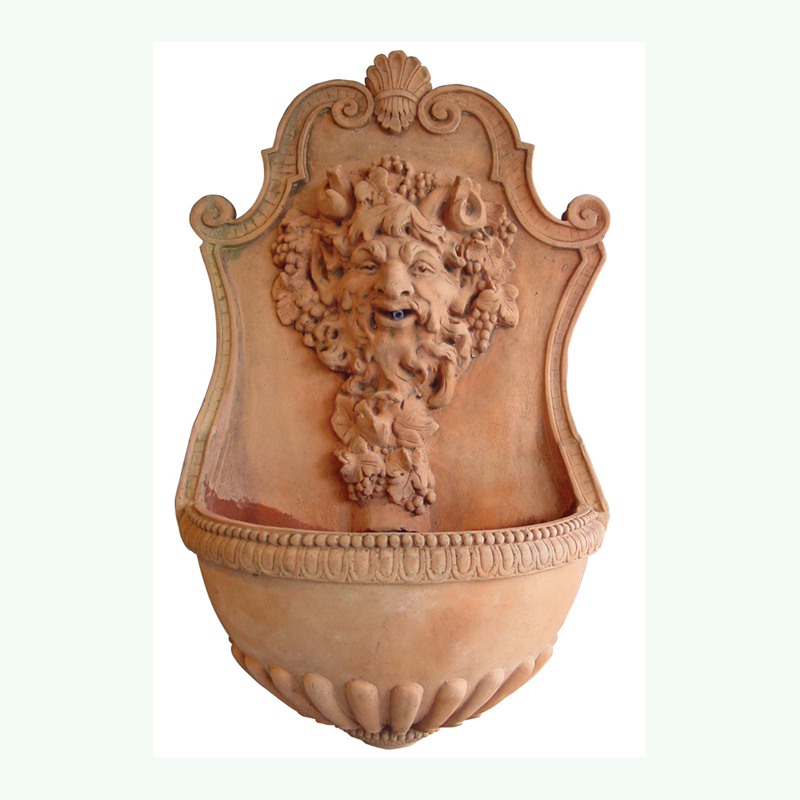 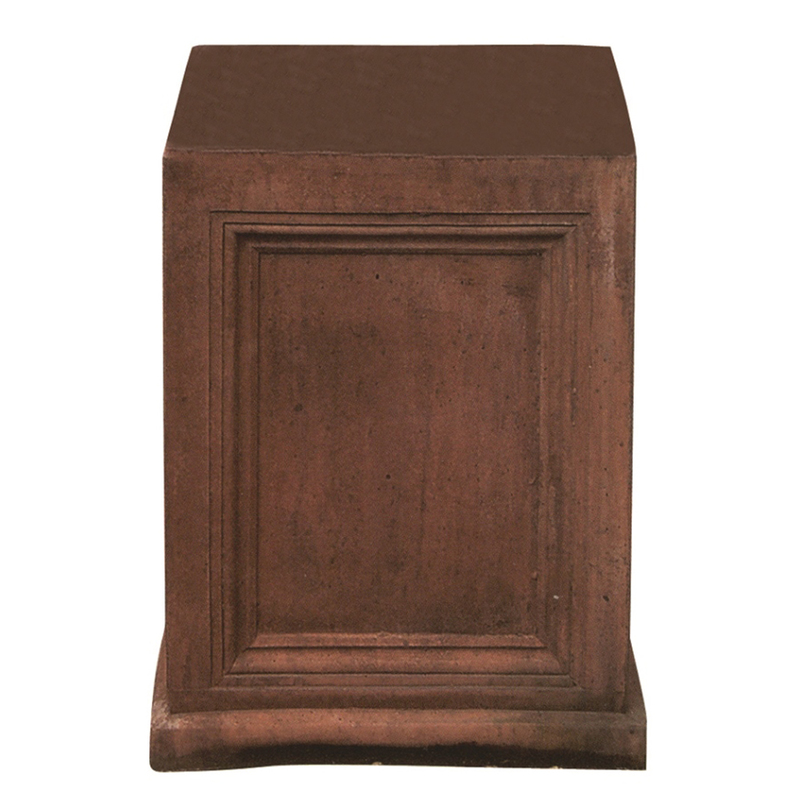 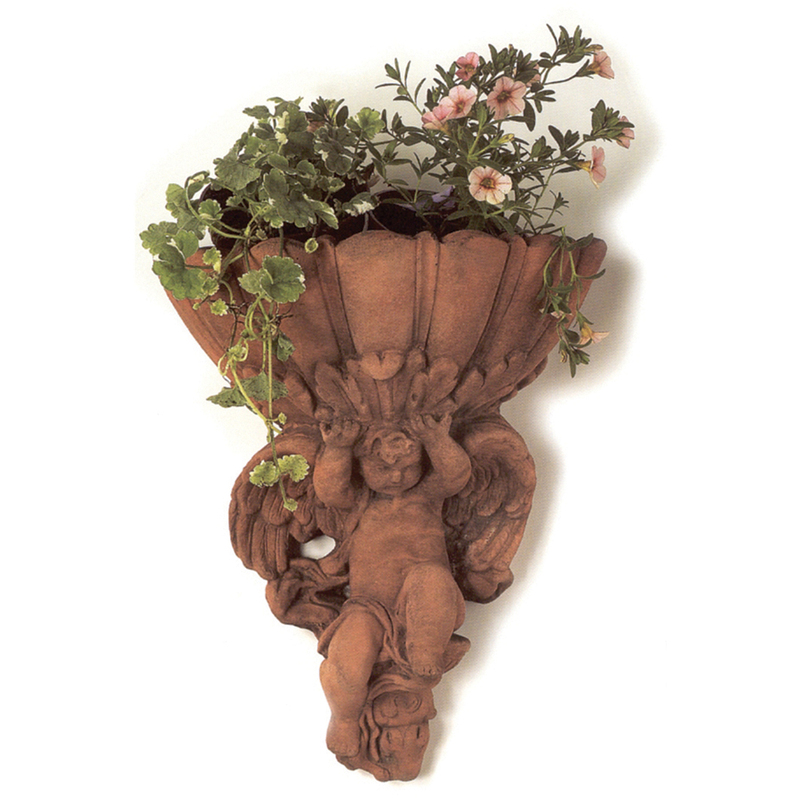 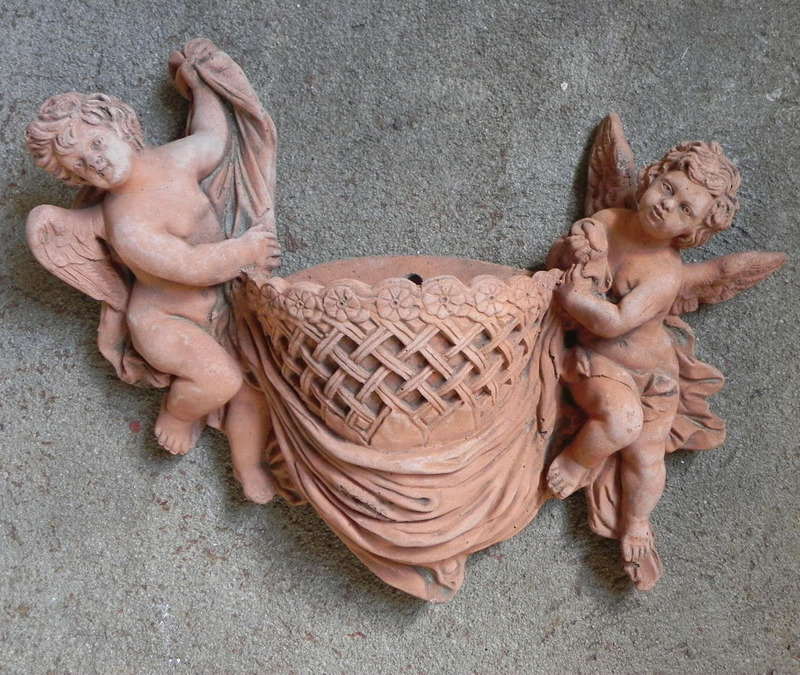 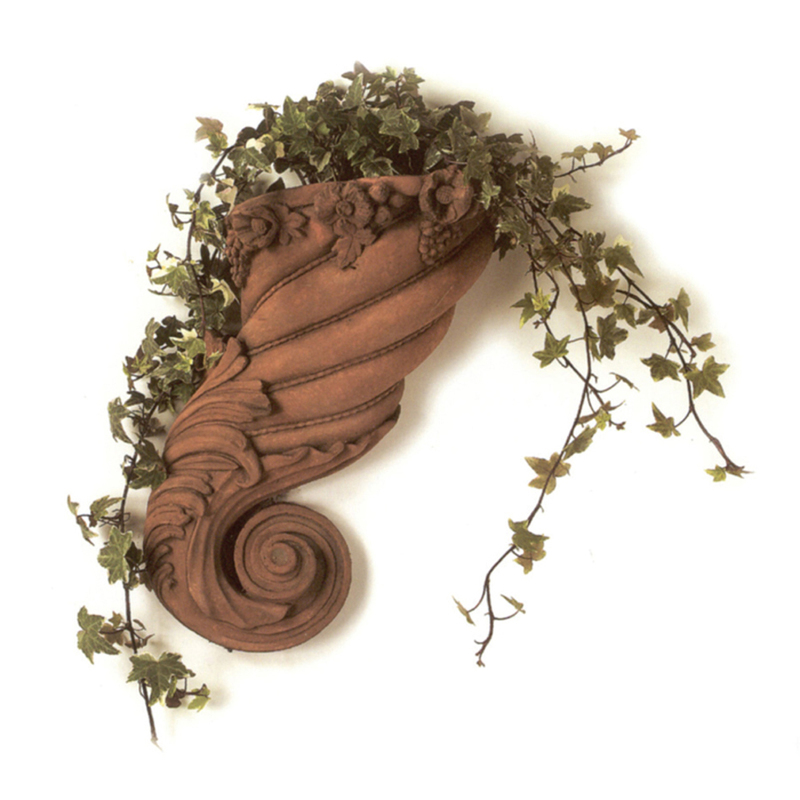 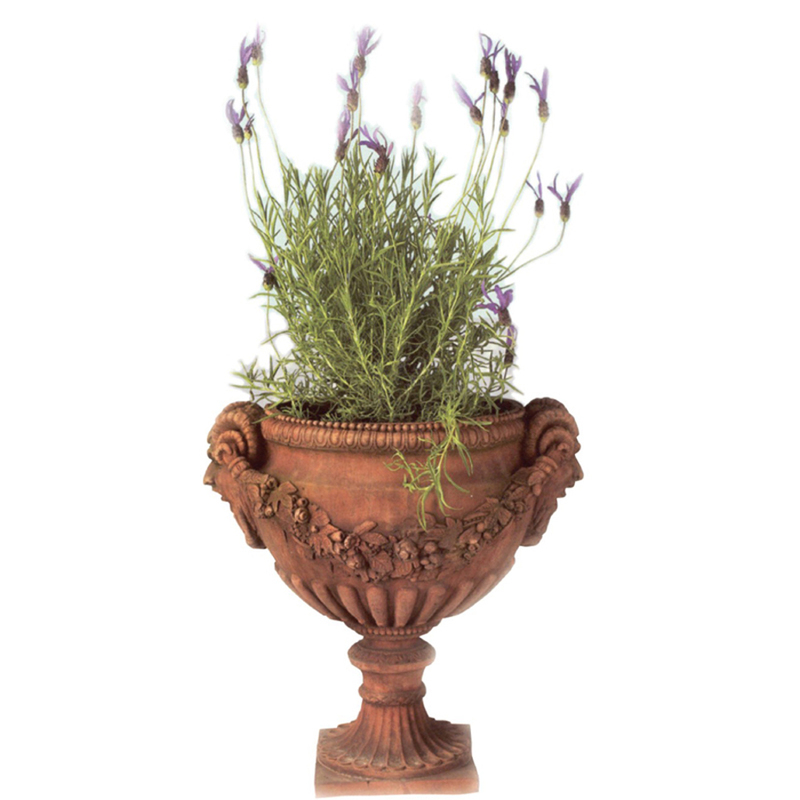 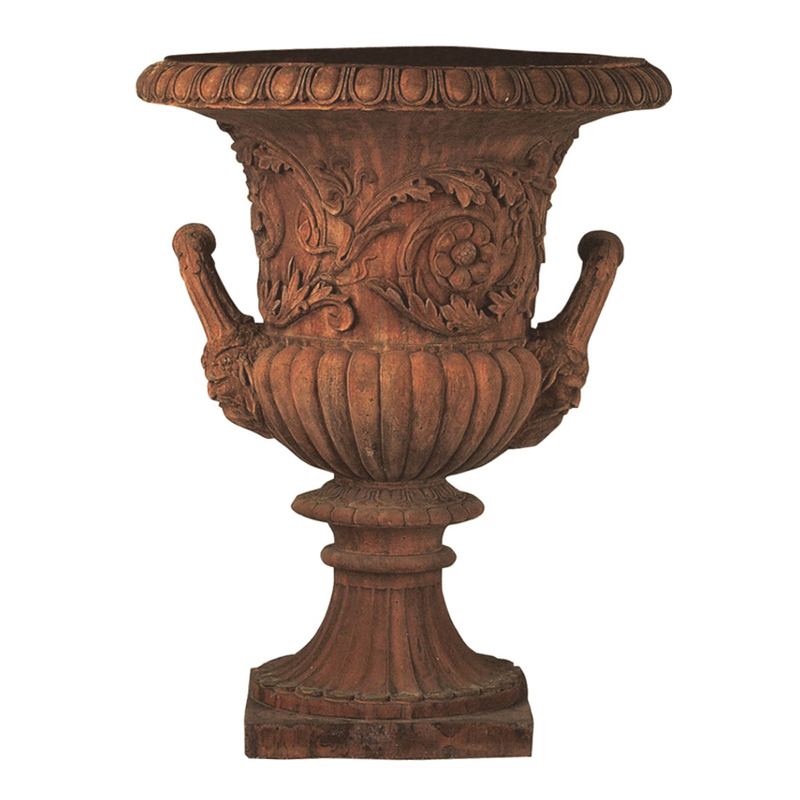 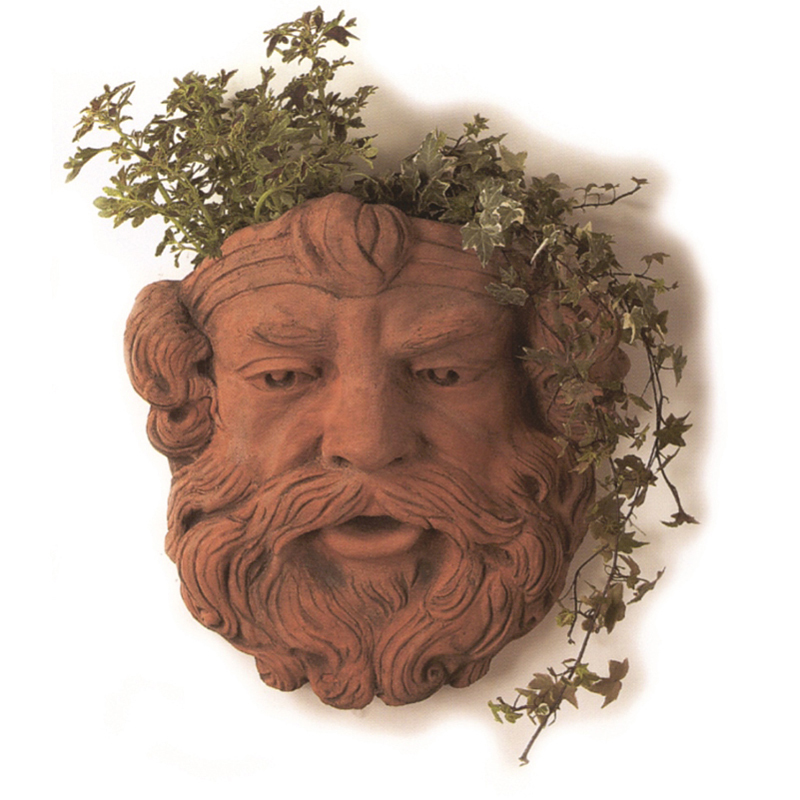 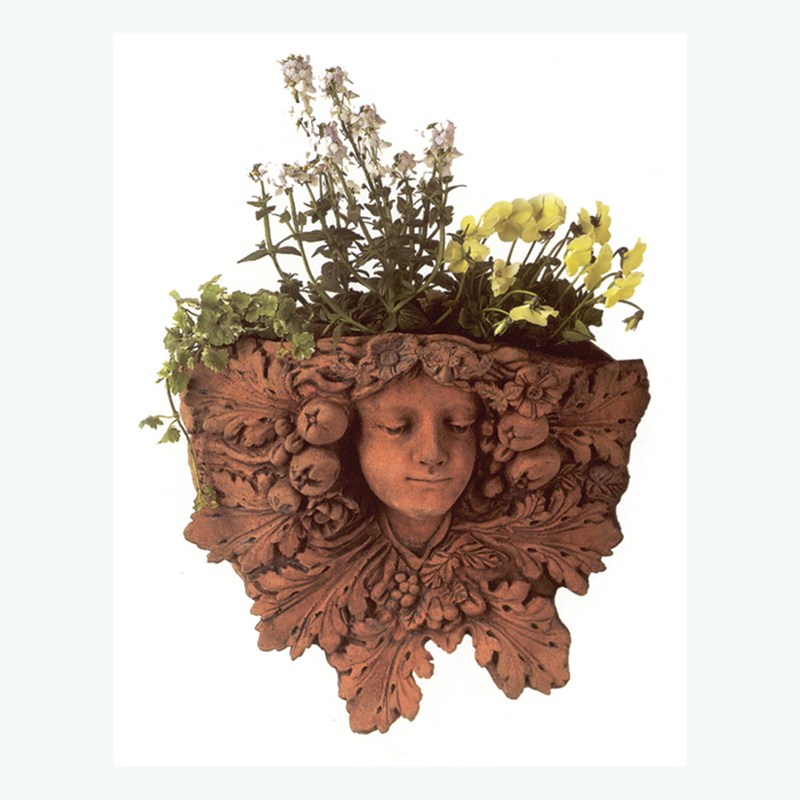 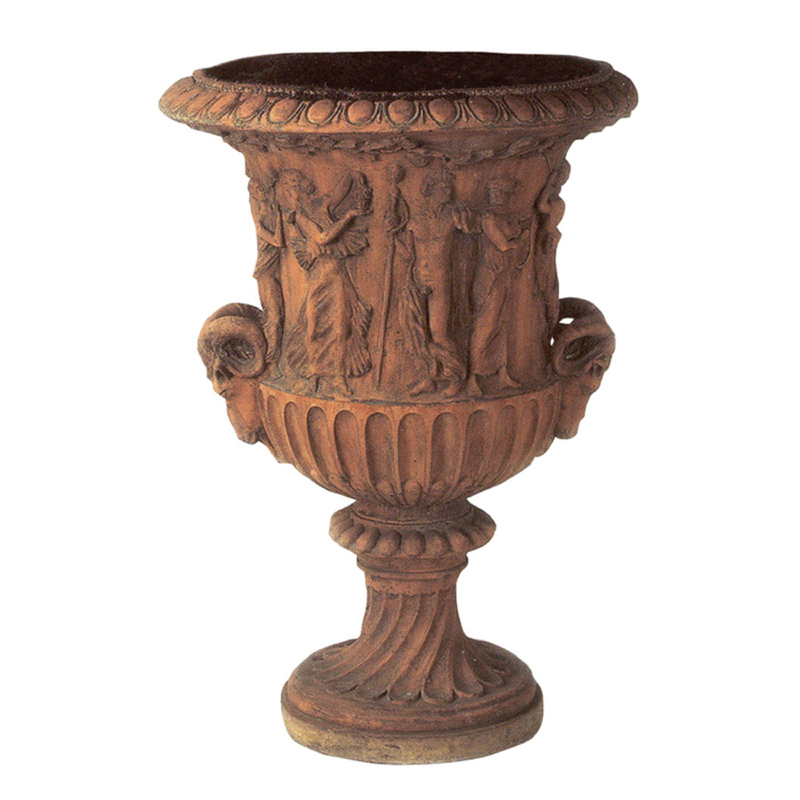 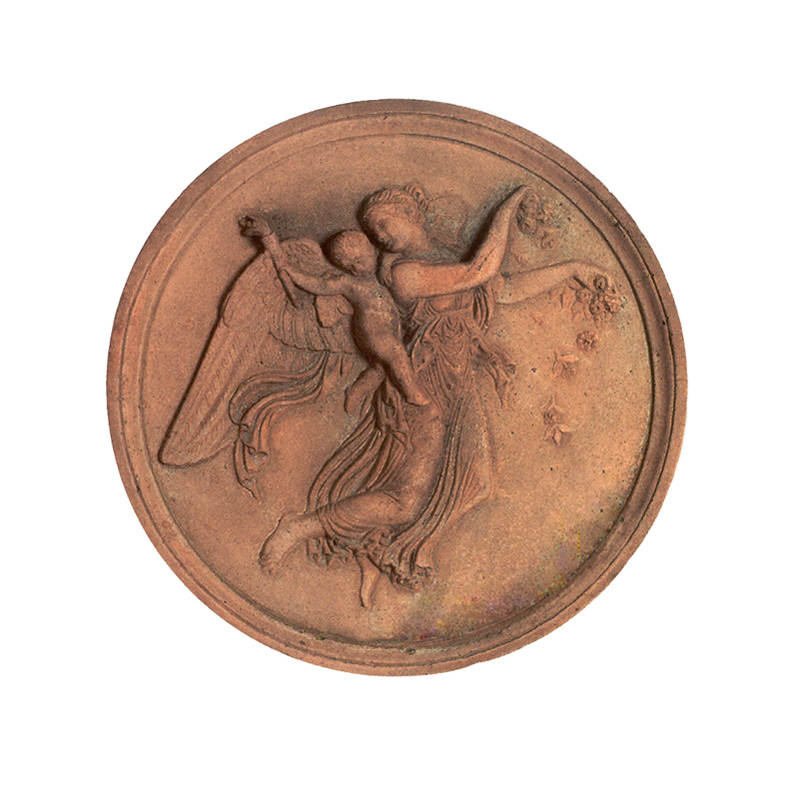 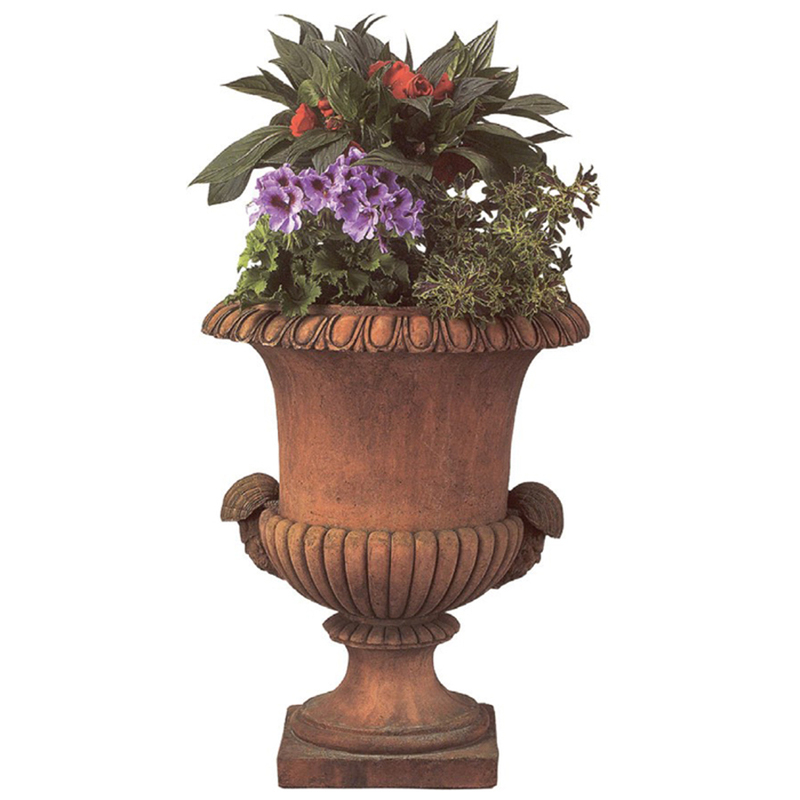 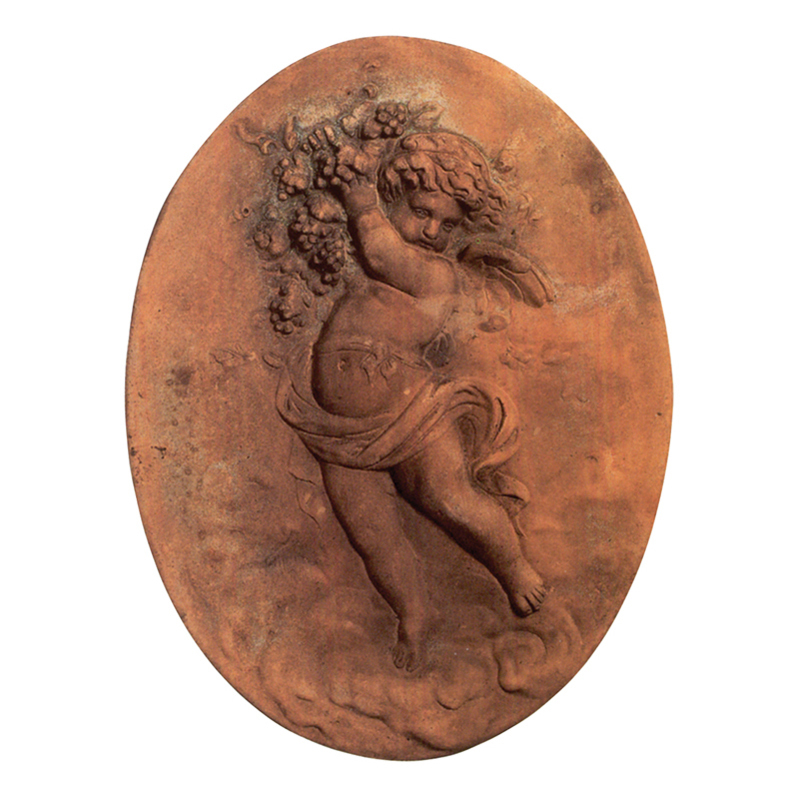 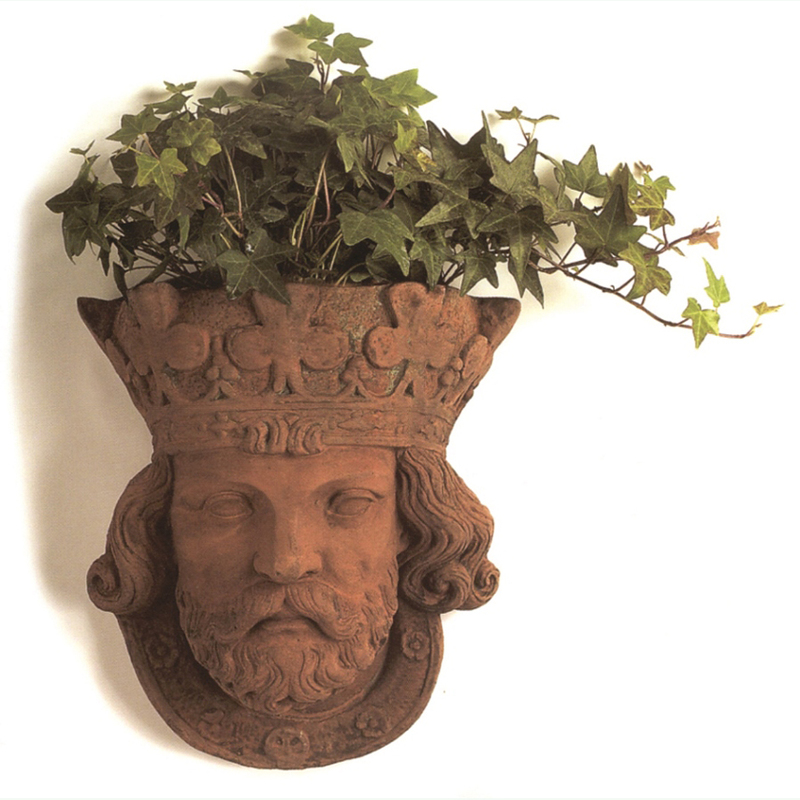 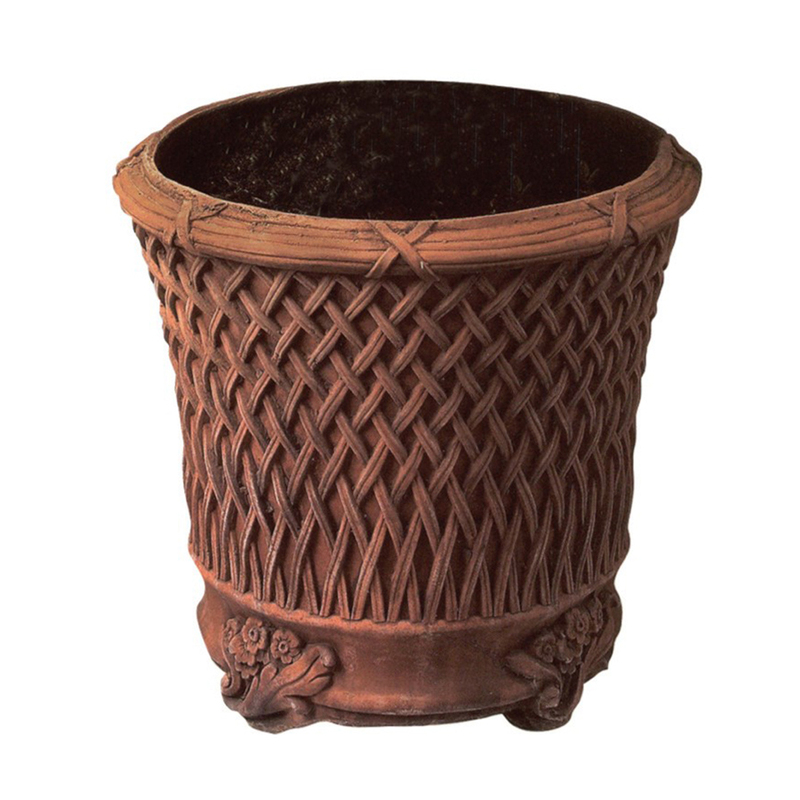 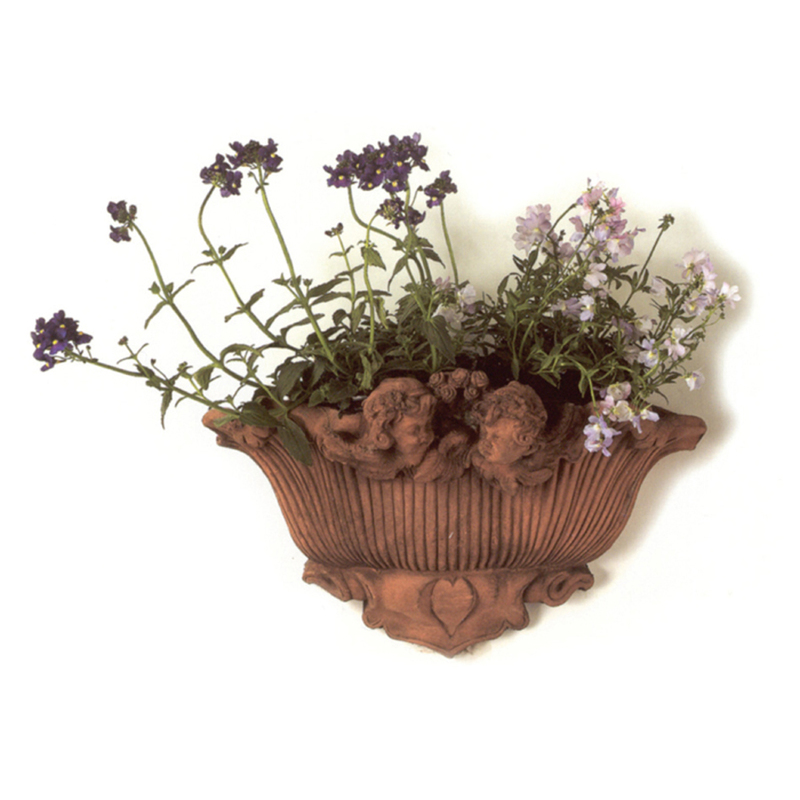 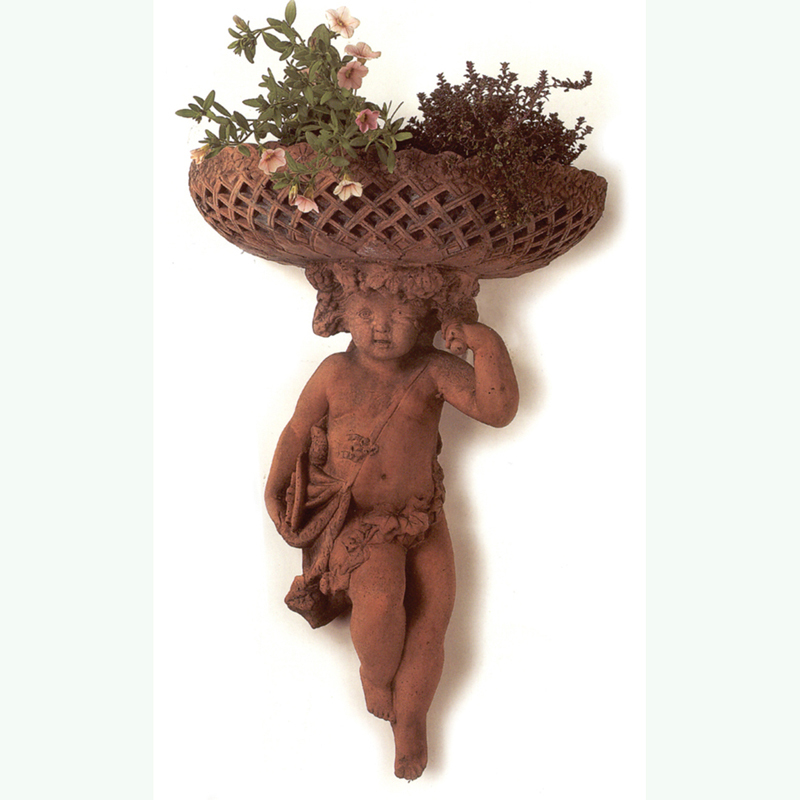 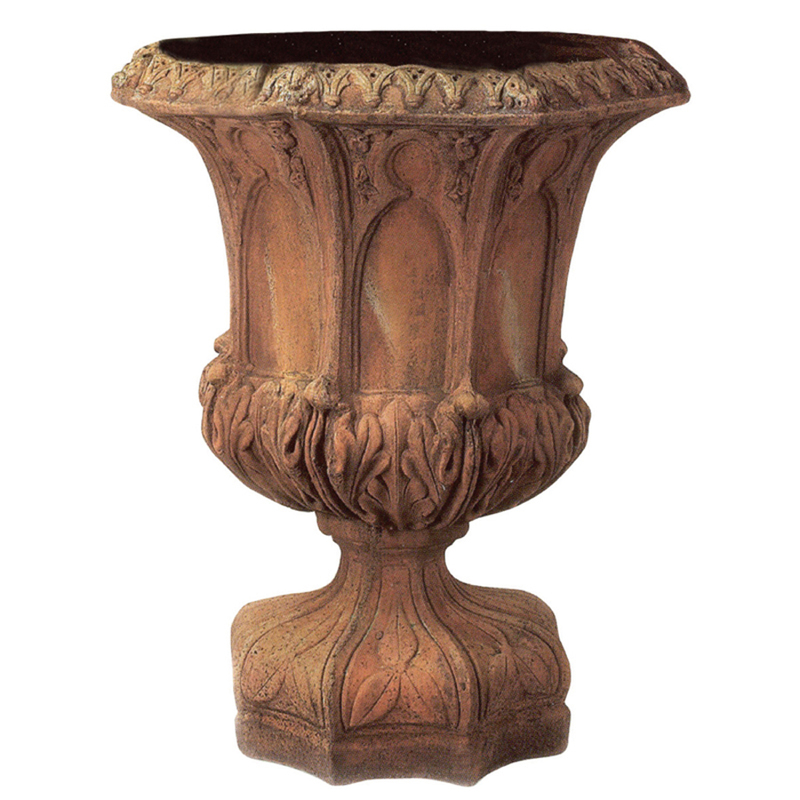 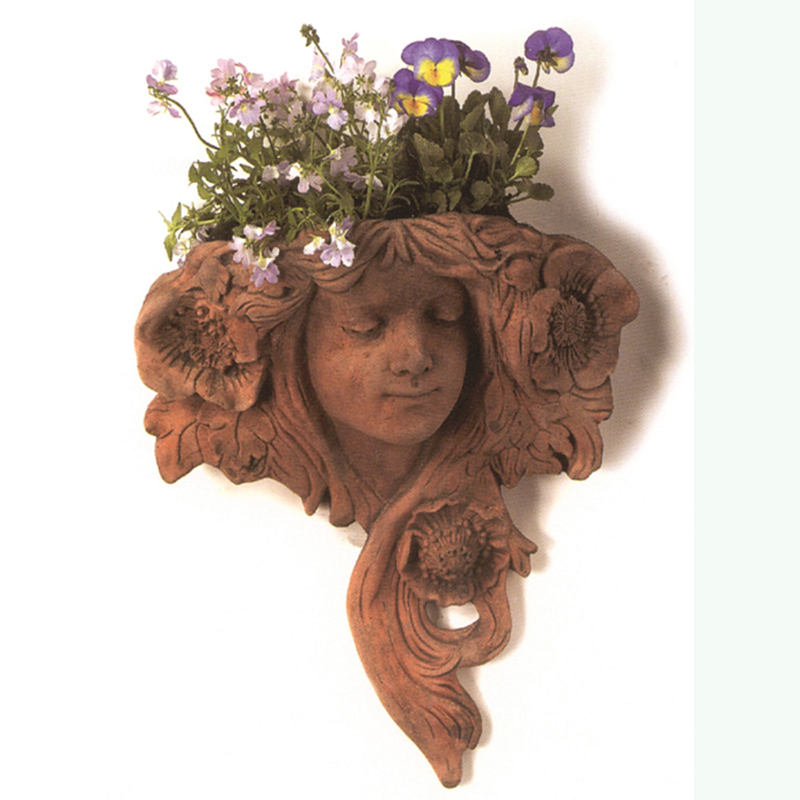 We offer a wide variety of wall planters, plaques and urns to add a touch of classical style to your home. 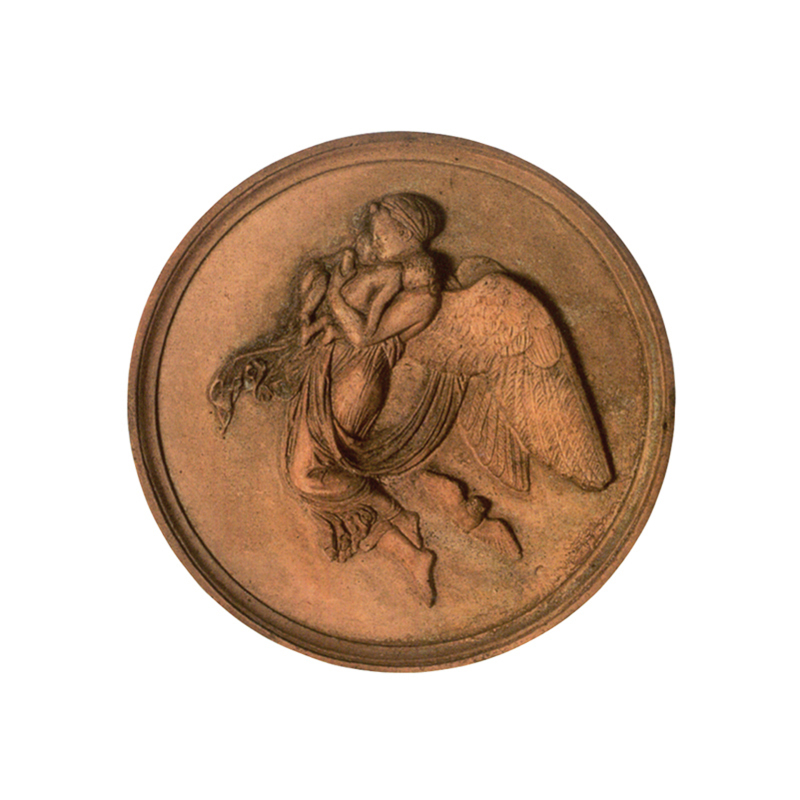 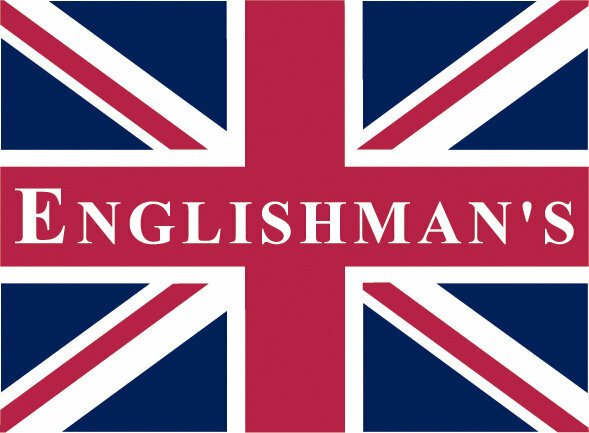 All of our products have been designed and manufactured by English craftsman. 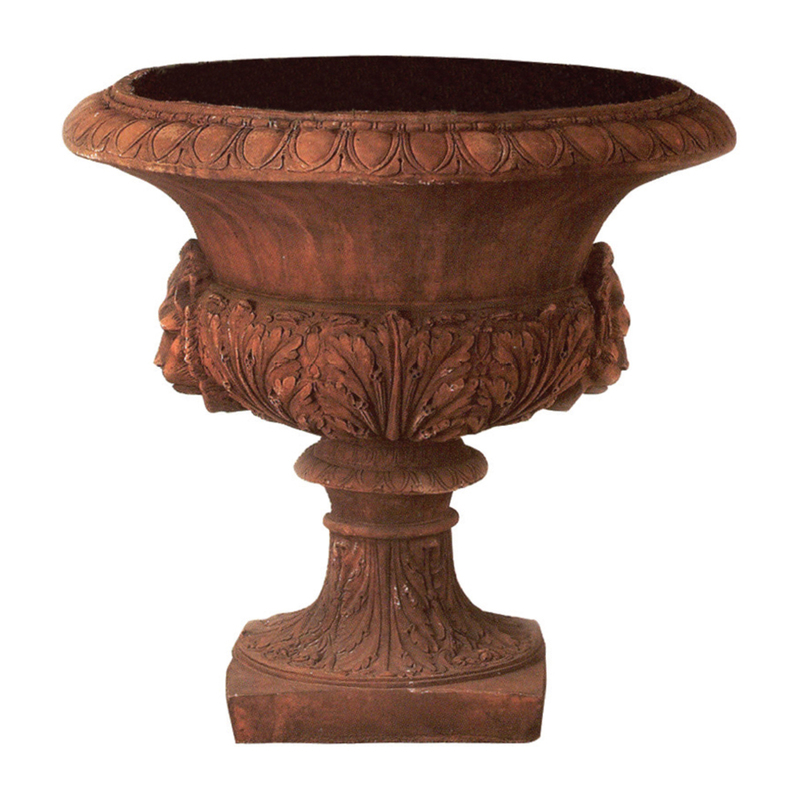 They use specialized materials to ensure each piece is weather & frost proof.